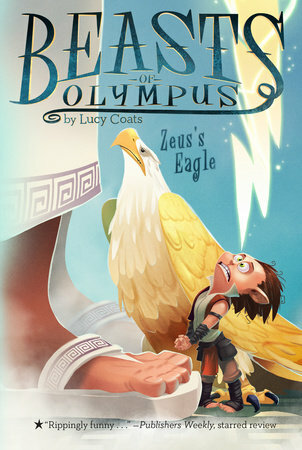 Will Demon's latest quest bring down the wrath of Zeus? Demon's life on Mount Olympus has never been busier. Thanks to the awful heroes down on Earth, he has a whole slew of injured beasts to care for. And worse still, the goddess Psyche wants Demon to "borrow" Zeus's prized eagle for an urgent mission. But is her task worth the risk of offending the king of the gods?